3D Exterior renderings are of extreme importance in the architectural industry. 3D rendering animation design and modeling are most popular of all other presentation methods due to the wide range of features offered by the 3D architectural renderings. 3D External Commercial or Residential Renderings are a great way to promote an upcoming residential or commercial development for marketing and leasing purposes. Most of the real estate and developers are dependent on 3D renderings. 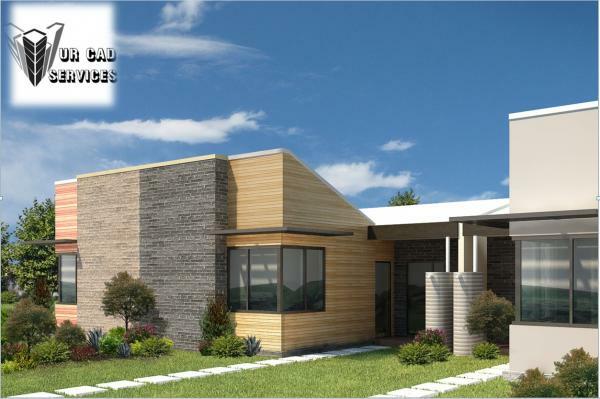 Exterior renderings are of much importance for real estate agencies and marketing companies. We offer highest quality 3D renderings at very reasonable rates. This project is part of an on-going rendering project which involves rendering of exteriors for homes for a marketing agency. We completed a trial project before we got selected for doing rest of the home. YantramStudio (6 months ago) Inappropriate?